A touch of pure luxury.Read More! 'Bana Kuru' Super Soft Extra-long Gym TowelsRead More! Soft and comfortable baby basicsRead More! Necklace sets and braceletsRead More! 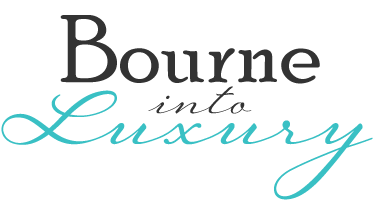 Bourne into Luxury is an on-line business specializing in supplying luxurious 100% cotton toweling products for the home at affordable prices. Based in Bourne in Lincolnshire, we pride ourselves on excellent customer service and will shortly be sourcing new soft furnishing products to ensure our customers receive a full range of exciting, on trend products for their home. If you do not find what you are looking for, please contact us as we can often source different colours within a few days.